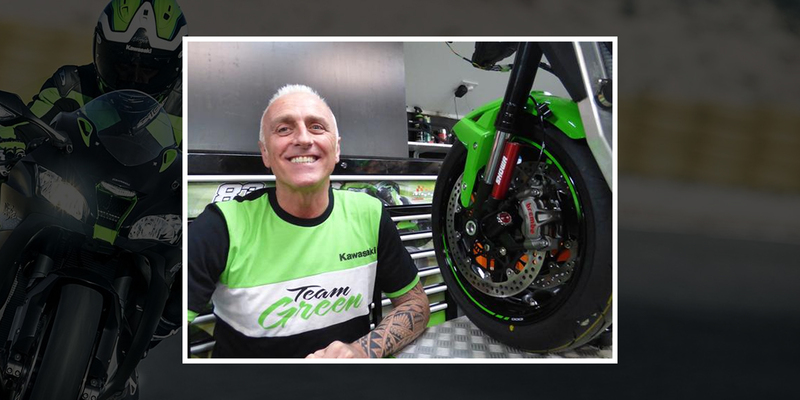 Following its success in running the official Kawasaki Motors UK teams in the British Superbike Championship and road racing for a number of years, Colchester Kawasaki based MSS Performance has been named as the official technical partner for KMUK’s Team Green for the 2016 race season. Utilising its Kawasaki expertise to deliver the best possible service in the BSB paddock, MSS Performance will be supplying bespoke packages to enable independent teams to build complete race machines, or offering assistance with engine development to those with existing bikes. MSS Performance experts will be in attendance at every round of BSB, providing hands-on assistance to teams and riders using Kawasaki machinery. In addition to the Team Green support, MSS Performance owner Nick Morgan will be channelling his own racing passion and expertise into a road racing team that will see William Dunlop compete at the 2016 international road races.